Manufactured in United States. Highly durable product. This product adds a great value.. Highly durable product. This product adds a great Value. Manufactured in United States. 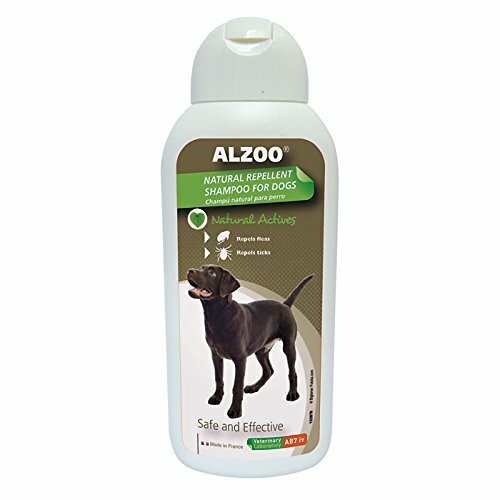 Alzoo Repel Dog Shampoo - 13.5 oz. 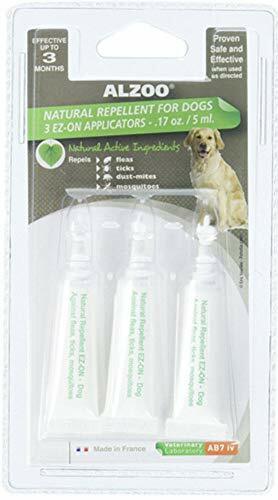 Alzoo Flea & Tick Repellent Shampoo for Dogs 13.5ozThis natural repellent shampoo for dogs protects against external parasites like fleas, ticks and mosquitoes and helps maintain a healthy, shiny coat. 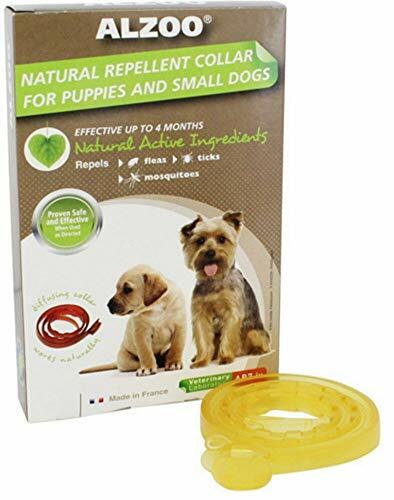 * Soft formula suitable for sensitive skin * Active ingredients : geraniol, peppermint oil * Inactive Ingredients: Xanthan Gum, Hydrogenated Castor Oil, Wheat Germ Oil, Vitamin E, Potassium Sorbate, Isopropyl Alcohol, Water.Directions: Wet dog thoroughly and apply shampoo down the back. Massage into a rich lather avoiding contact with the eyes and mucus membranes. Leave on for 2 minutes then rinse thoroughly. Wash hands after shampooing. 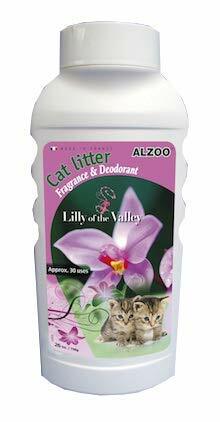 New Cat Litter Deodorizer, Super Concentrate, 30 uses, Vanilla scent. One month supply. Cats love it. You will too. 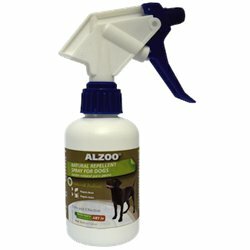 ALZOO products are a natural way to safe and effectively repel external parasites from your dog or cat! 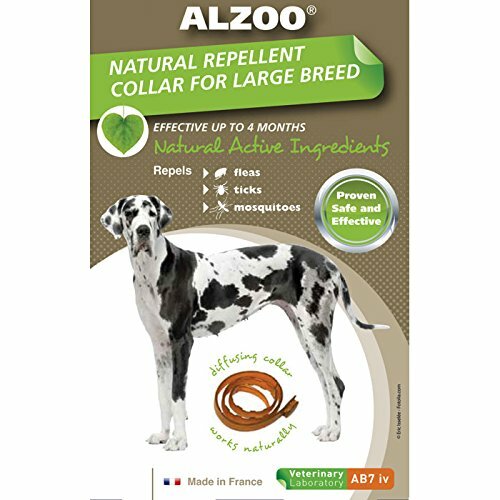 All ALZOO products are non-toxic and 100% plant based using natural ingredients such as geraniol, peppermint oil, cinnamon oil, lavender, almond oil and citronella so that it is safe for animals, children and the environment. 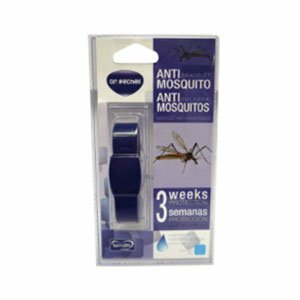 ALZOO stands behind its products and believes that repellents do not need to have pesticides or any unwanted and dangerous chemicals to be effective. 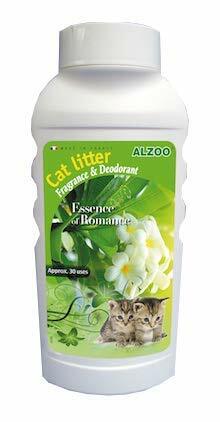 New Cat Litter Deodorizer, Super Concentrate, 30 uses, Floral scent. One month supply. Cats love it. You will too. 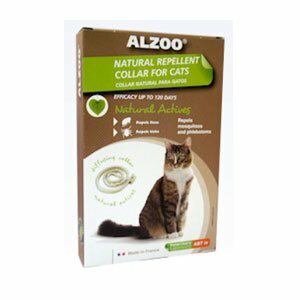 Using natural active ingredients, Alzoo Diffusing Dog Collars effectively repel fleas, ticks, and mosquitoes, reducing the number of bites. 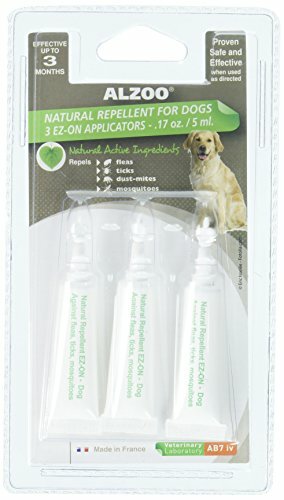 The natural repellent spray for dogs covers the dog's hair and forms a true barrier that repels Fleas, Ticks, Mosquitoes, and Sand flies. 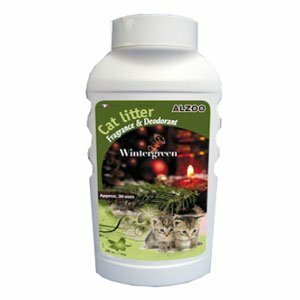 New Cat Litter Deodorizer, Super Concentrate, 30 uses, Lavender scent. One month supply. 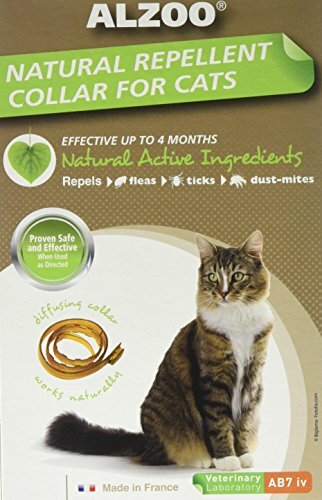 Cats love it. You will too.